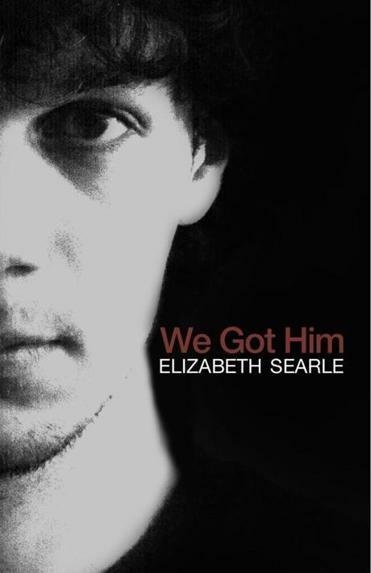 Elizabeth Searle’s new novel, "We Got Him." There’s a new book coming out about the hunt for the Boston Marathon bombers. But it’s not a work of nonfiction . . . it’s a novel. Elizabeth Searle’s “We Got Him” tells the story of a Belmont couple who are about to have a baby on the same night that police were pursuing the bombing suspects through the streets of Watertown. Searle, who lives in Arlington, decided to weave a fictional plot into the very real timeline of true events that played out on that unforgettable night in April 2013. “The night of the manhunt really struck me. . . . just the sense of terror ordinary people felt, knowing these people were on the loose,” said Searle. The title of the novel, “We Got Him,” was inspired by the tweet that the late Mayor Tom Menino sent out when police captured the second bombing suspect. But it also has a dual meaning, in reference to the birth of the couple’s son. This isn’t the first time Searle has written around a real-life news event. She also wrote and created “Tonya & Nancy: The Rock Opera,” a musical about Tonya Harding and Nancy Kerrigan, and her novel “Girl Held in Home” was based on a true crime. “We Got Him” will be published in November by New Rivers Press. A book launch event will be held at Newtonville Books on Nov. 20.